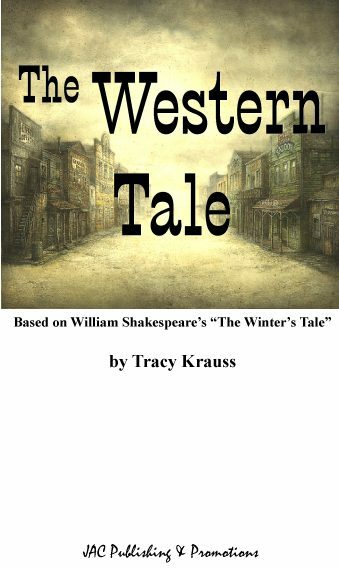 The Bard goes western in this two-act play loosely based on Shakespeare’s The Winter’s Tale. Big Leo and Doc Xavier have been friends since boyhood, until Big Leo’s suspicious nature convinces him his wife and the Doc are having an affair. Following the original story line, he takes her to court where she collapses – apparently dead. He banishes her newly born baby in the wilderness to die, but his loyal ranch hand, Gus, secretly saves the child who is raised by some local squatters. Fast forward sixteen years, and ‘Pearl’ (Leo’s daughter) falls in love with Doc Xavier’s son. You guess the rest… True to the original Shakespearean version, the play is a dark comedy and includes the famous ‘bear scene’. Father Time has been transformed into a traveling ‘snake oil salesman’, who also functions as the narrator. 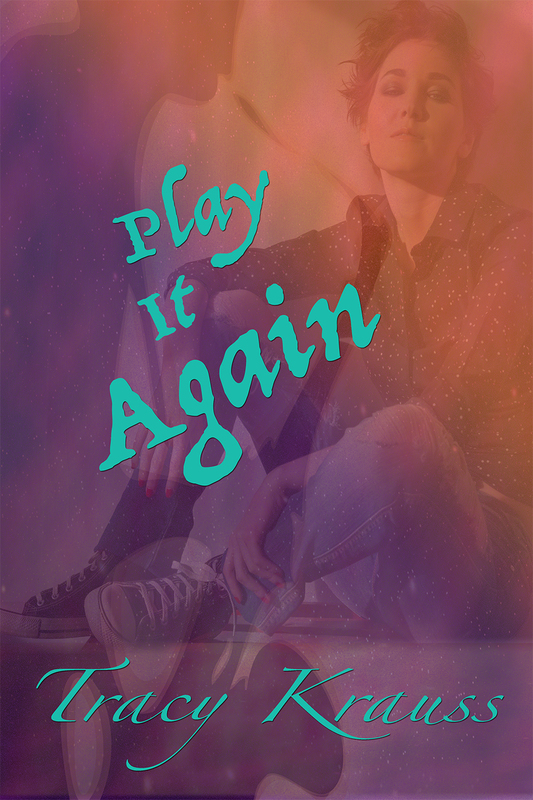 All performance rights and royalties apply. Visit the publisher for details. Running time – 80 minutes.